Tucson’s Cause for Canines works with several shelters, not only shelters in Arizona, but also Texas and New Mexico. 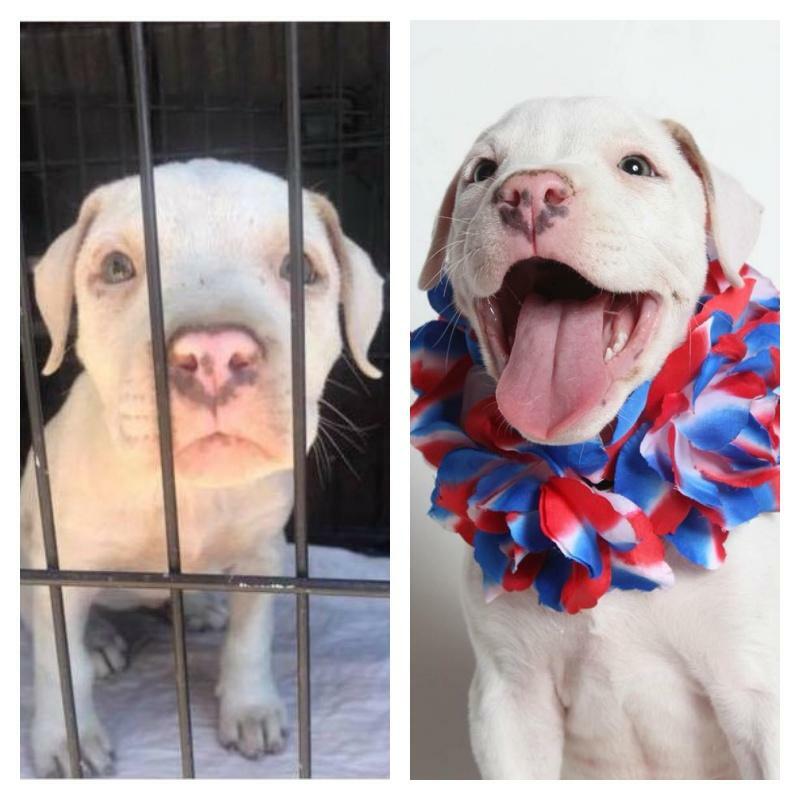 These are a few photos of pups before and after being in rescue. Tucson’s Cause for Canines does not discriminate against any breed, size, or medical. 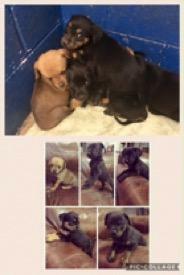 All our dogs/puppies get to live in foster homes before they find their forever home. They also get all of their medical done along with tons of love! 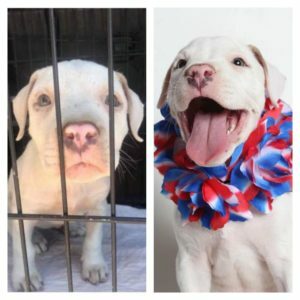 Check out who is available for adoption. So since these pets come to you the adopter with their medicals done — that costs money. And that’s why Beading Divas to the Rescue wants to sell lots of bracelets to help them fund-raise. Can you help? 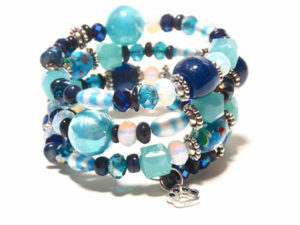 Bracelets are one-of-a-kind made with donated beads and all come with a dangling paw charm to commemorate our mission. All bracelets cost $20. Buy one for yourself and for your best friend and/or favorite coworker. Share this blog post with all your friends.